Slighty off topic, but I need to cast some new bushes for motorbike shock bushes. The originals aren't available anymore for sensible money so I'm going DIY. I could buy some polyurethane rod and turn it to size, but would rather it was bonded in place so it doesn't creep through the shock eye from one side to the other. I could use PU resin and cast them in-situ, but this might be quite a solid bush (NVH issues). Has anyone use a softer rubber to cast bushes before (cars, bikes, anything else)? Equivalent to a Powerflex black bush (Shore 90ish) would be far too hard. 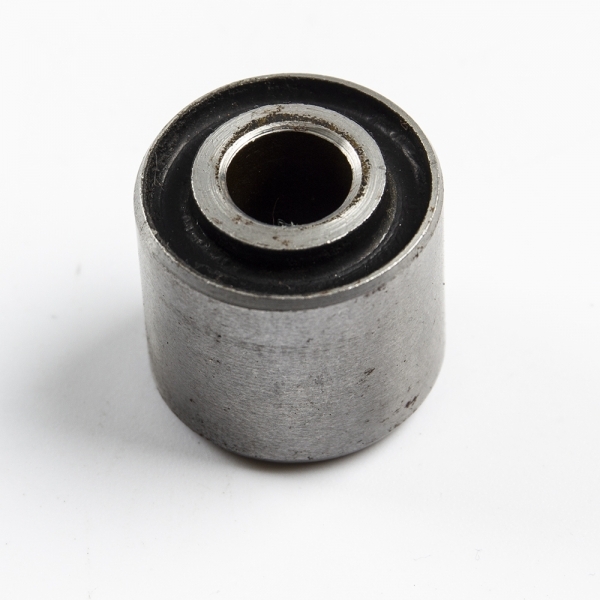 I'm looking for something more like the hardness of a standard rubber bush like you'd see on a subframe bush on one of our cars, that I can cast myself. Any ideas? Suggestions for a suitable rubber I can cast these from would be much appreciated. Thought I'd ask here in case anyone had used these sort of materials before. Thanks.